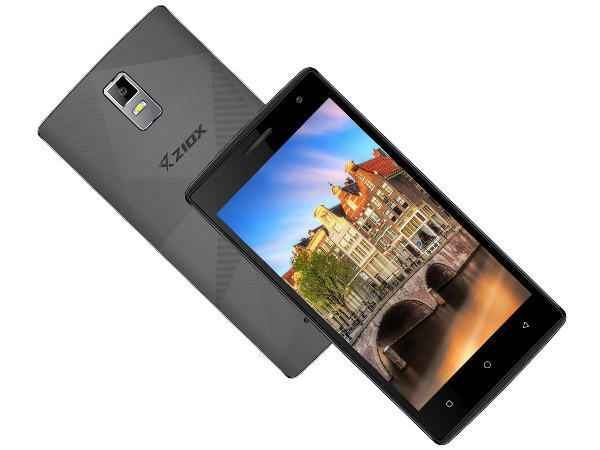 Ziox Mobiles has announced the launch of two new smartphones called Astra Zing+ and Astra Prism in the entry-level price range. 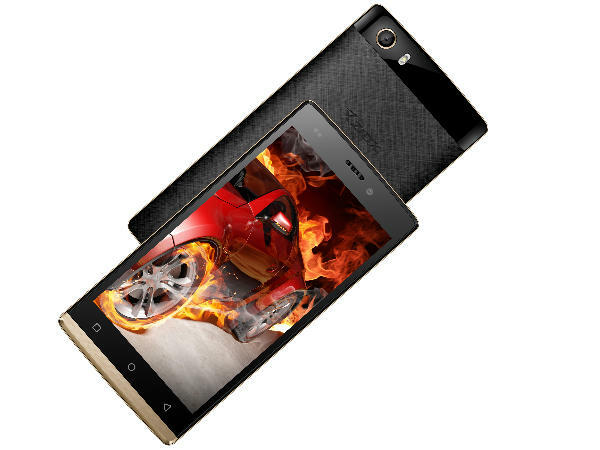 Ziox Mobiles, under the aegis of Sun Airvoice Private Limited, one of the fastest growing mobile handset brands in the country reinforces its Astra Smart phone series, introducing two new additions, the Astra Zing+ and Astra Prism. The real contender for the top spot both Astra Zing+ and Astra Prism has got everything you would want in a Smartphone, with great value and perhaps the best price in the industry. The smart and stylish phones come with a slimmer and awe-inspiring manifesto. Elegance, Styling and cutting edge features stand resilient with the smartphones, which fills this void impeccably. Sporting a Bright, crystal clear 5' and 4.5' inch display, the Astra Zing+ and Astra Prism brings an immersive viewing experience, facilitating high-quality images, videos and more. Both smart phones are also equipped with Gesture Control that recognizes the moment of your fingertips and lets you launch specific applications or a personalized action. Cherish and remember the sweet moments of your life with the Astra Zing + and Astra Prism that are equipped with a 5.0 and 2.0 MP Rear Camera supported by LED Flash letting you capture crisp & vibrant images effortlessly, additionally both smartphones have a front Facing Camera to let you capture great selfies with your friends and family. Scoring high on terms of performance, Astra Zing+ and Astra Prism are furnished with a blazing, 1.2GHz Quad-core processor that is coupled with the latest Android Marshmallow 6.0 operating system letting your multi-task quickly and efficiently. Commenting on the launch of the newest Astra Smartphones, Mr. Deepak Kabu, CEO, Ziox Mobiles says, "We have shown nice incremental improvement, designed to the last detail our newest launches in Astra range seamlessly and flawlessly which displays our determination to constantly adapt to the usage pattern of the consumers. To help you make most out of your smart phone, Astra Zing+ and Astra Prism have 512 MB RAM with 8GB and 4GB ROM and 32GB expandable memory support that enables you to store a ton of multimedia content without the worry of running out of memory. With high speed 3G support you can even stream movies online and stay connected to social media simultaneously. Both the phones come with heavy duty 2000mAh and 1700mAh battery capacity letting you work, play and more for nonstop entertainment. Its connectivity options include Wi-Fi, Bluetooth, USB and more, facilitating endless file sharing and media transfer and have 21-regional language support as well. Integrated with premium smart phone features at budgeted prices, the Ziox Astra Zing+ is available in the dynamic shades of White, black, Blue and Gold while the Astra Prism is available in black, Grey and Blue. Both smartphones are already available in leading retail and e-tail stores across India.